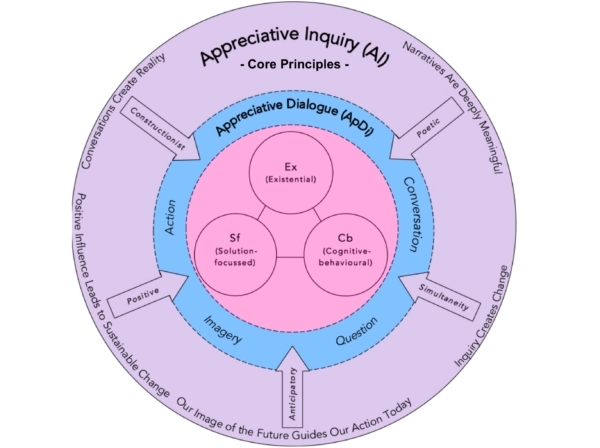 Appreciative Dialogue in a counselling context is a shared experience between student and counsellor with the intention of moving from self-doubt to inspired, positive action. 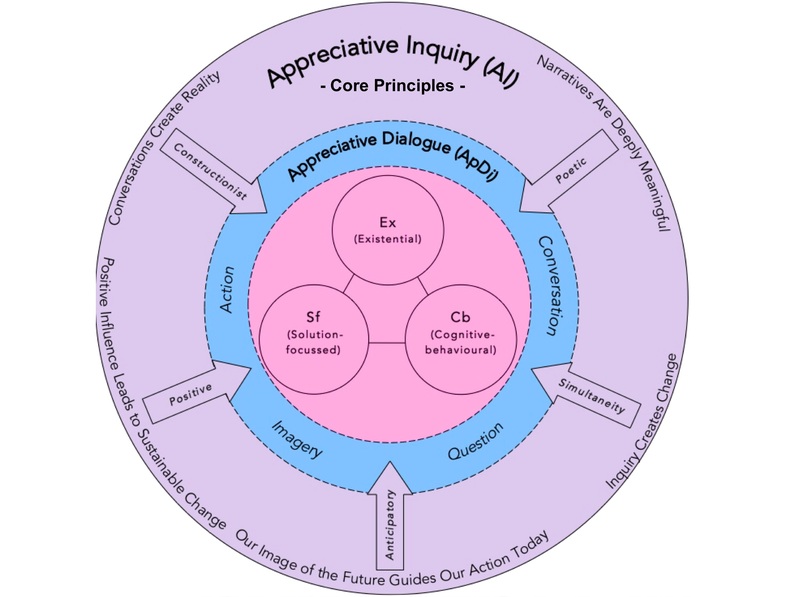 Influenced by the core principles of AI – and central to ApDi – is the understanding that the positive emerges through the possible. This article reports on a study of undergraduate and graduate students presenting with self-doubt, and its disabling impact, within a six-month period who engaged in ApDi specifically designed for a counselling relationship. 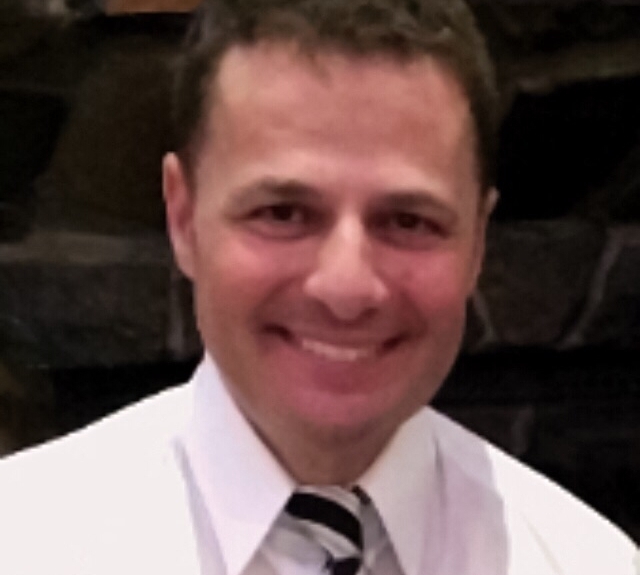 Keith Storace is a psychologist and associate fellow with the Australasian College of Health Service Management (ACHSM). He is also on the National Executive Committee for the Australian Society of Performing Arts Healthcare (ASPAH) and developing work in Appreciative Dialogue to assist individuals in moving from self-doubt to inspired positive action.